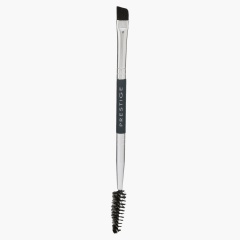 This attractive brush lends you the perfect set of brows with every use. With angular brush, it ensures precise contouring and blending. The spoolie brush adds to its utilitarian quotient.